(Full Guide) How to Bypass phone number Verification in Any Website/App? Hi friends, Do you know you can bypass phone number verification on any website/app? Well, if the answer is no. 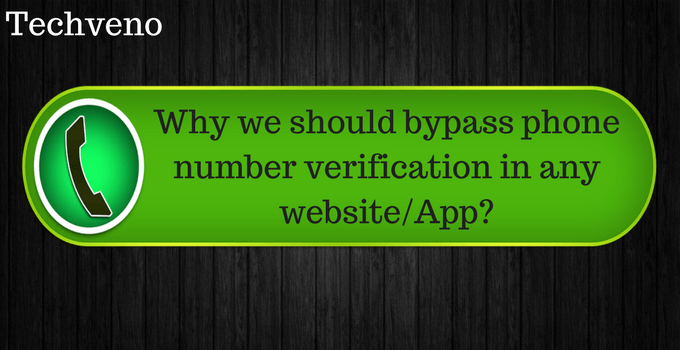 So today I will tell you how to bypass phone number verification on any website/app? In these days every website or app needs a phone number for signup but we cannot share our personal number. 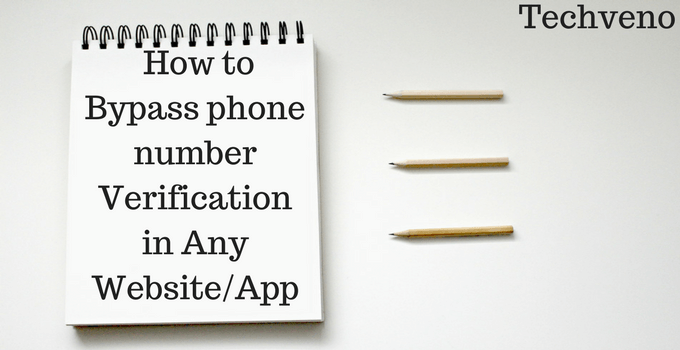 In these guide, we will talk about how to bypass phone number verification. 1.1 What is Bypass Phone Number Verification? 1.2 List of the Best Websites Who provide disposal number to bypass phone number verification 28 sites. 1.4 How to bypass otp verification in any app? In our daily life, we can face some problems and one problem is mainly faced that is fraud and cheating. We cannot share our personal number with anyone. Where we can register on any website or app it is annoying us with a email and SMS. When we can register on any app or website then we can put our number on the website and we can afraid of fraud. So in this condition, you can bypass the phone number verification with the fake number and register on the website. Must Read: How to Hide Apps on Android Without Rooting 2018? List of the Best Websites Who provide disposal number to bypass phone number verification 28 sites. These are the list of 28 best websites who provide the online mobile number to bypass verification of phone number. Visit any one of these sites to get the free disposal mobile number for bypass verification. All the sites in the list cannot provide all country numbers. If you might be thinking that these websites are safe for use. So I am going to telling you these websites are safe for use. 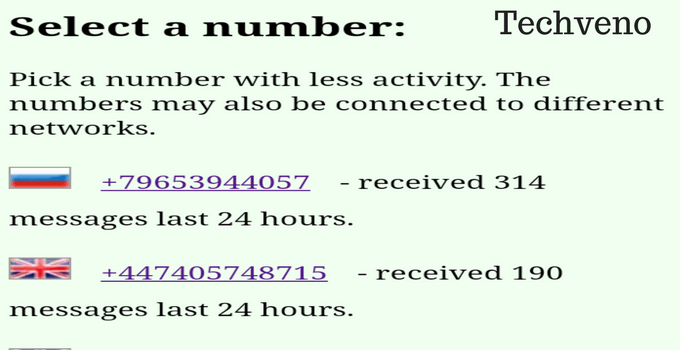 Follow given below steps to learn “how to bypass phone number verification in any website/app”. You may also like- How to use Dual WhatsApp Account on a Single Device 2018? In the given above websites list, you can choose any one of the website. follow given below steps to bypass phone number verification. Go to any one of the above sites in your browser. After open, the site clicks on any number. After that number is entered on any app or website. The code or otp is directly sent to the website which we choose from above websites list. For Example, I tried to put the number in WeChat and the verification otp is got instantly. Now you can enter otp to the app or website in, which you want to bypass phone number verification. So these are the steps to bypass phone number verification in any website/app. 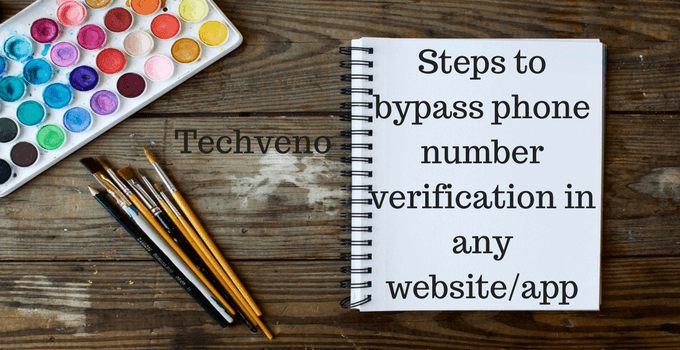 This is an easy and safe steps for bypass verification. 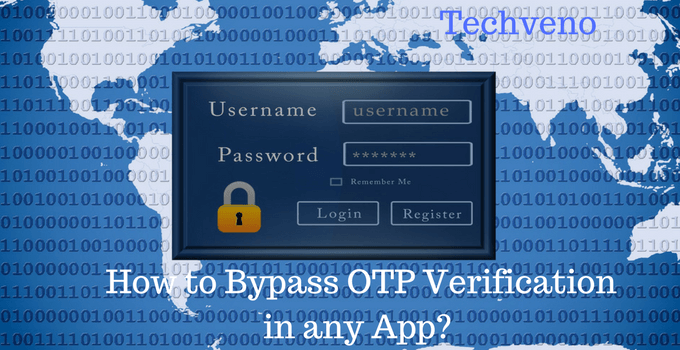 How to bypass otp verification in any app? If you might be thinking how to bypass one-time password verification in any app? Hey fellas, this process is same like bypass verification on any website. 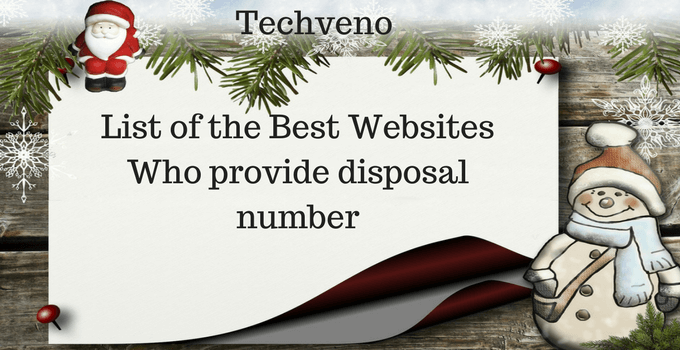 In the above steps, we can put disposal number into a website. In these process, you can put disposal number in the app and successfully bypass one-time password verification in any app. It allows you to call with a real number. It provides you unlimited free inbound calls. It requires no fees to send unlimited SMS messages and you can earn credits to place a call. You can bypass phone number verification with your personal out number. It has over 10 million downloads with 4.1 rating points. 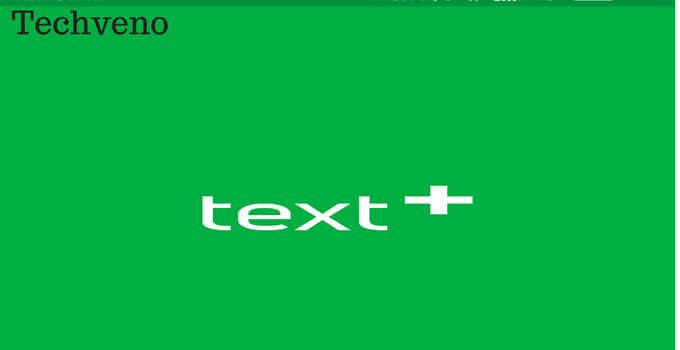 It has offered by textPlus. 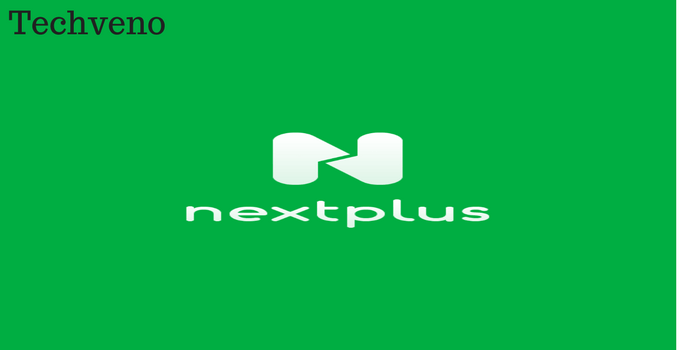 You can receive a free US phone number with next+ app and you can get free unlimited SMS messages. You can call anyone free with next+. It is compatible with all android phones and tablets. You can bypass any phone number verification with these US mobile number. It has over 5 million downloads with 4.1 rating points. It has offered by textPlus. 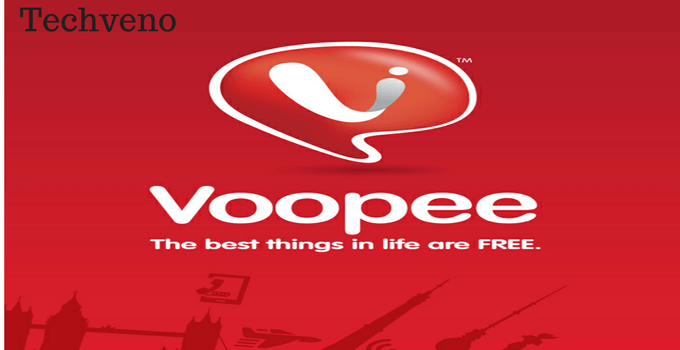 Voopee is a SIM-FREE app that provides you with an actual second mobile number. First, you can register on voopee to get a new number. It has over 100 thousand downloads with 3.8 rating points. It has offered by xox media. These are three apps which provide us the free temporary mobile number for bypass verification. Download these apps from given above links. If you don’t know how to bypass phone number verification on any website/app then watch this video tutorial completely. If you watch this tutorial completely so you can bypass phone number verification easy. Guys this is an amazing guide on ” how to bypass phone number verification in any website/app”. Now you can’t register with your personal number on any website/app. You can use given above steps for bypass verification. Don’t use these disposal numbers for any illegal activity. If you misuse it, then we are not responsible for it. I hope you like these wonderful guide. If you like these guide, share with your friends on facebook, twitter, and Pinterest. If you have any question and doubt in your mind you can comment me below.